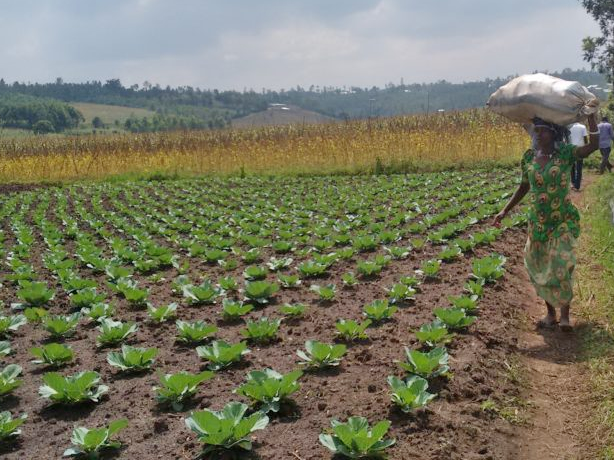 Drought catastrophes due to outage or low crops occur regularly in East Africa. 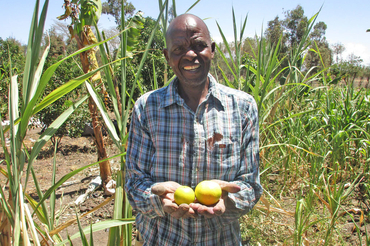 The Solar Energy Foundation supports farmers in Kenya, who are suffering particularly from the ongoing drought by using solar energy. 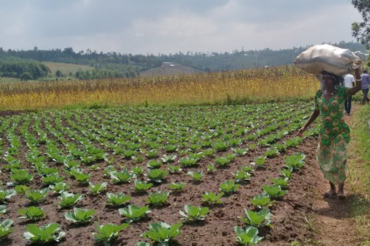 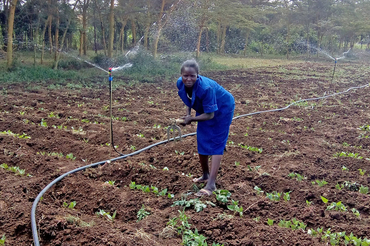 Since the risk of drought disasters can be alleviated by improving the yields of crops through the use of solar water pumps for irrigation, Intersolar is donating to the project this year to help provide small farmers with permanent, regular and adequate irrigation of the fields. 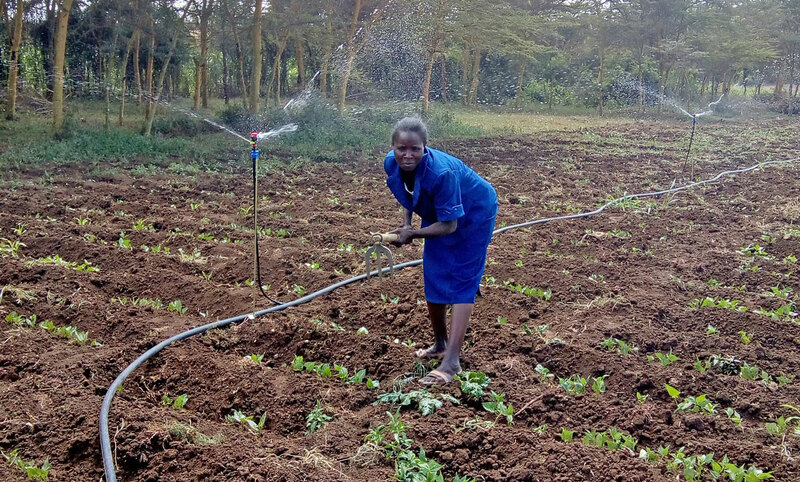 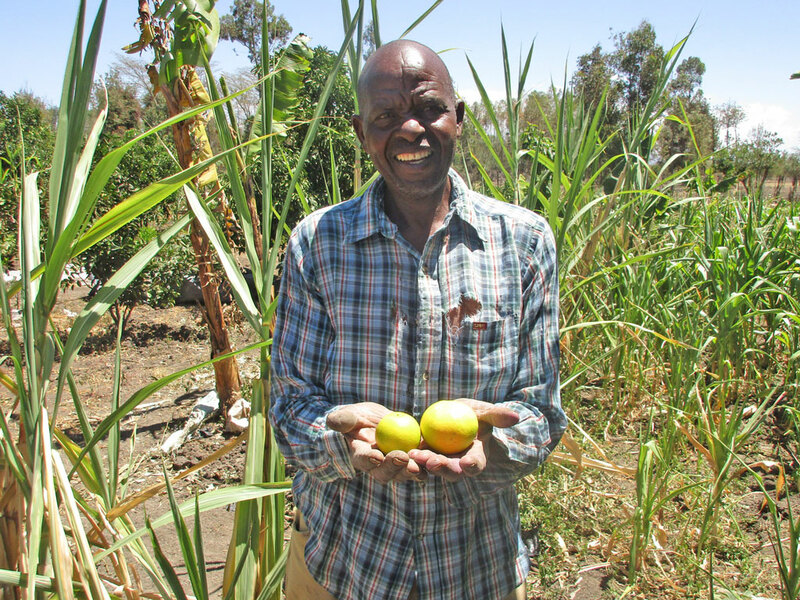 Together with experienced local partners in rural areas of Kenya, the Solar Energy Foundation can ensure the implementation of the solar-powered irrigation systems that can lift over 12,000 liters of water a day. 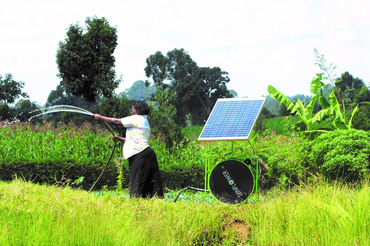 Beyond that, the foundation provides extensive training for the farmers in the correct use of the solar-powered water pumps. 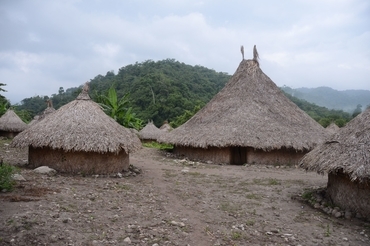 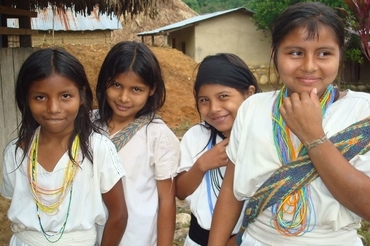 For the first time in 500 years of colonial marginalization, the Arhuaco people of Colombia are reclaiming their Caribbean coastal land and have founded a new village, Katansama. A respected Arhuaco leader has asked the Solar Electric Light Fund to provide the new Arhuaco coastal community with solar electricity. 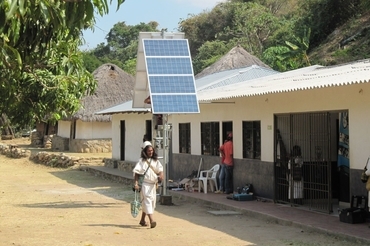 Katansama is not connected to the Electro Caribe electrical grid. 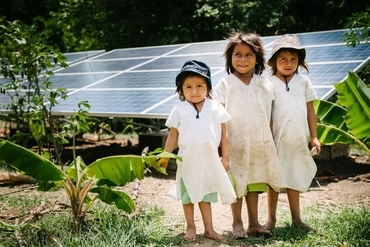 Since solar power is the best option, Intersolar will be donating to the project this year to help provide the residents with much-needed electricity. 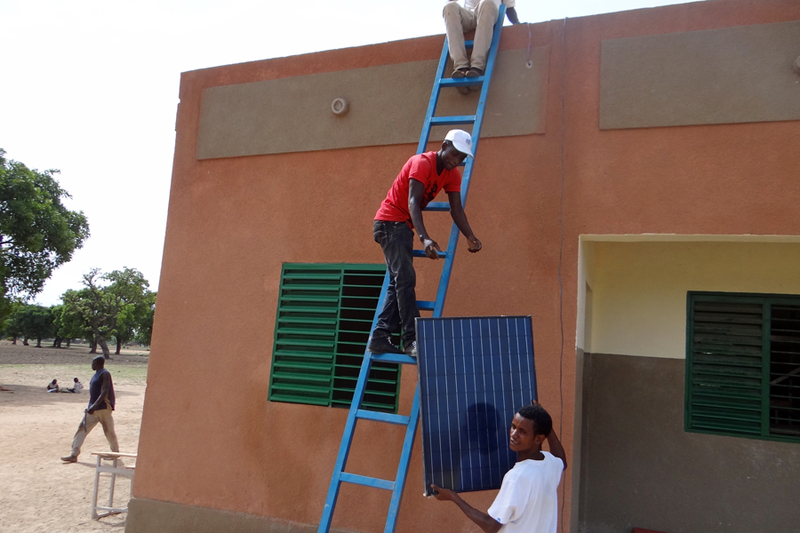 Two separate installations are required: One will power a community services facility which includes a single-room healthcare center, two meeting centers, and a communal kitchen, and the other, a freestanding school complex with three classrooms, dorms, and a cafeteria. 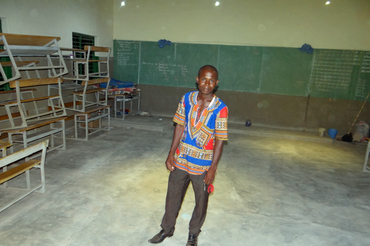 Light facilitates education. That’s why this year Intersolar donated to an African electrification project in Burkina Faso, which was implemented by the association “Solar Energy for Western Africa”. 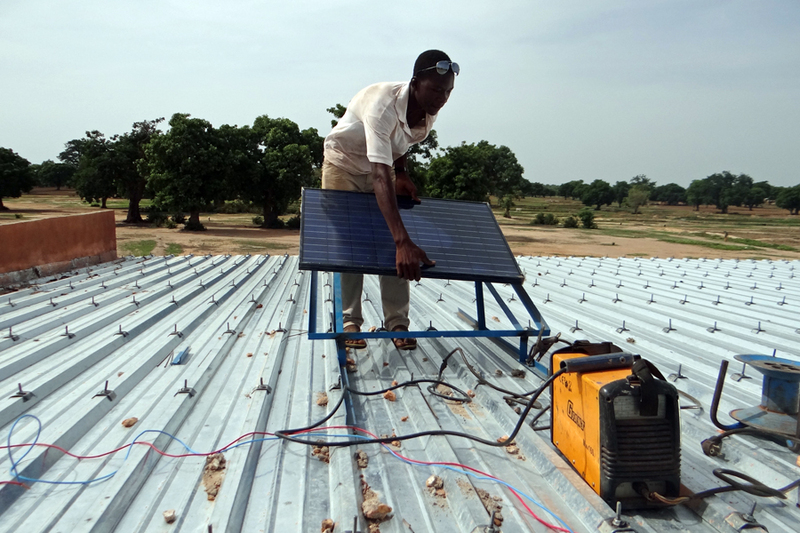 The donation enabled the installation of an off-grid photovoltaic system at the elementary school in the village of Konkoa in southern Burkina Faso. 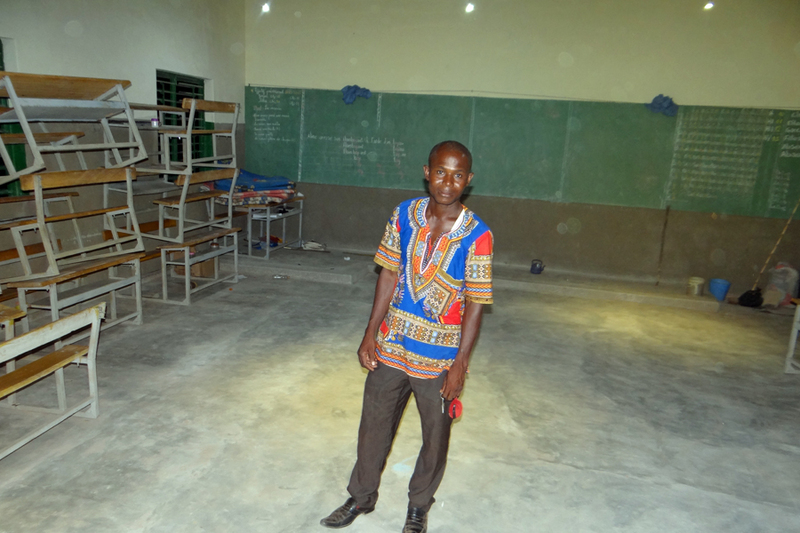 The system will provide enough output to light two classrooms with LED lights every evening for at least three hours. In addition, a lamp will be installed on the exterior wall of the school to illuminate the school yard. 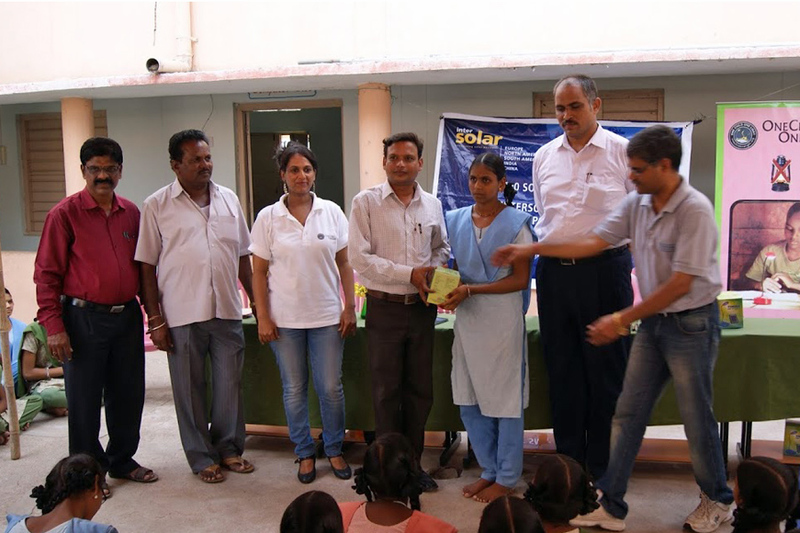 Intersolar has continued its support of the One Child One Light campaign for the second straight year, and has delivered solar-powered LED lights to school children in India in July 2015. 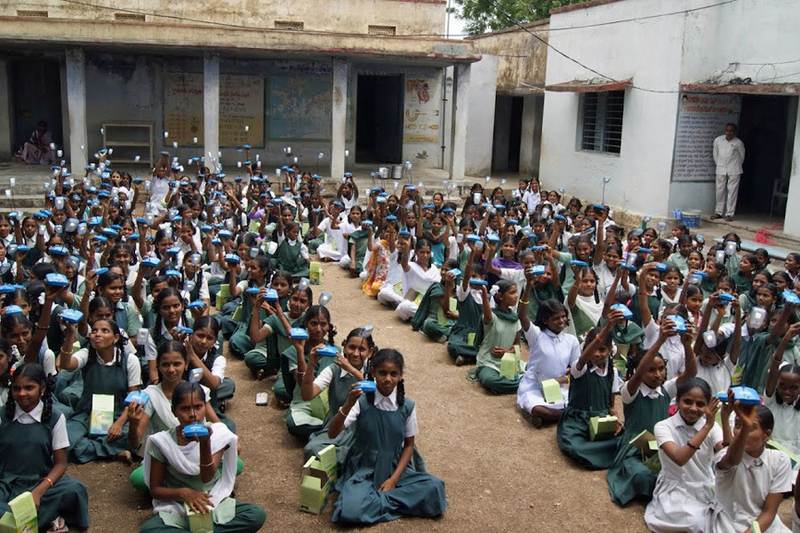 The lights were distributed in three different schools in Madhnoor and Jukkal villages of Nizamabad Disttrict, Telangana. The District Education Officer (DEO) and local political leaders were present during the distribution of the lights. 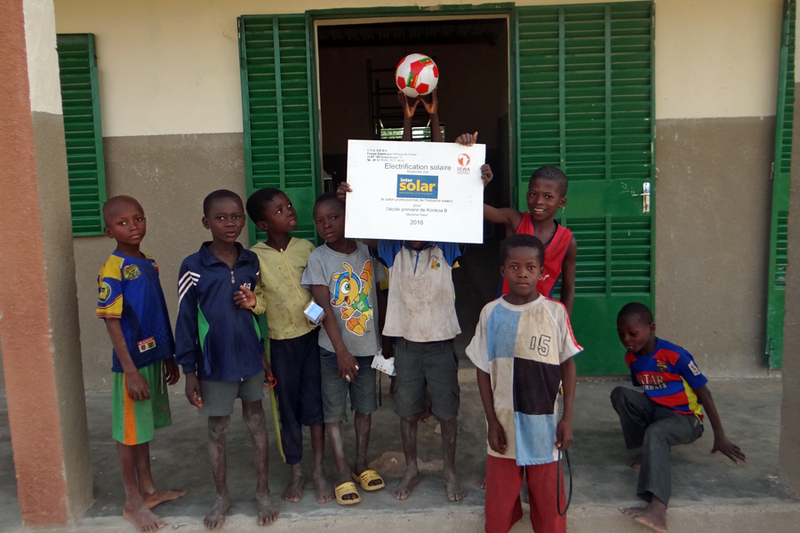 The DEO expressed sincere gratitude to Intersolar for this support. 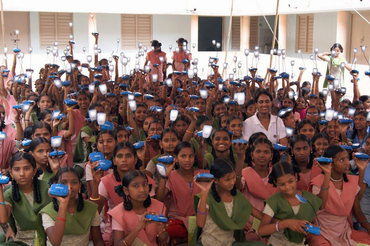 Thousands of school children in India have to depend on oil lamps to study after sunset. One Child One Light's mission is to support every underprivileged child's right to education by giving a safe, clean and low cost study light. Last year children were ecstatic to receive the solar lights being sponsored by Intersolar. 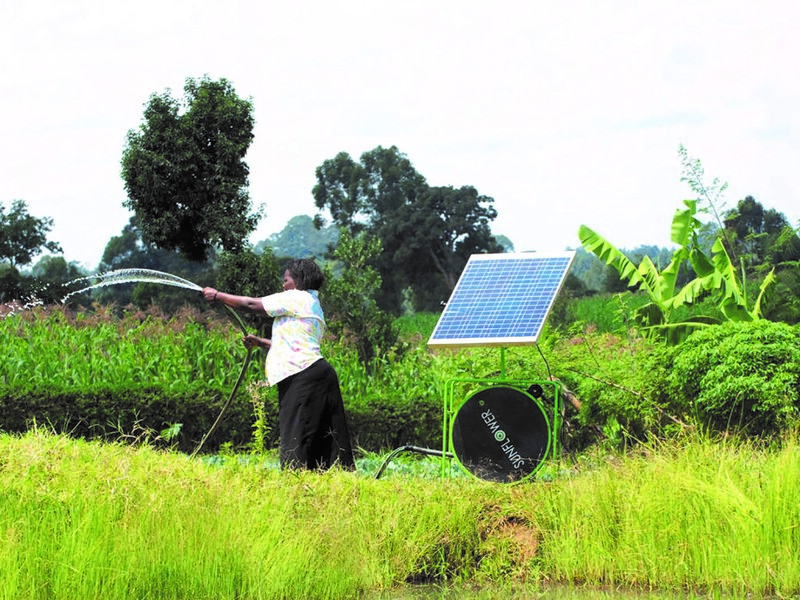 With the onset of the rainy season, the timing could not have been better as students were already grappling with 14 hours of power cuts. 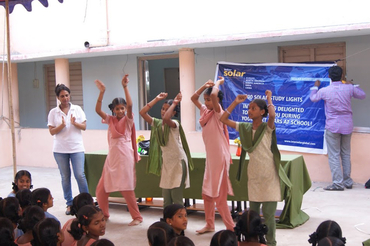 Intersolar’s intention is to make a difference to the lives of these children in furthering their education. 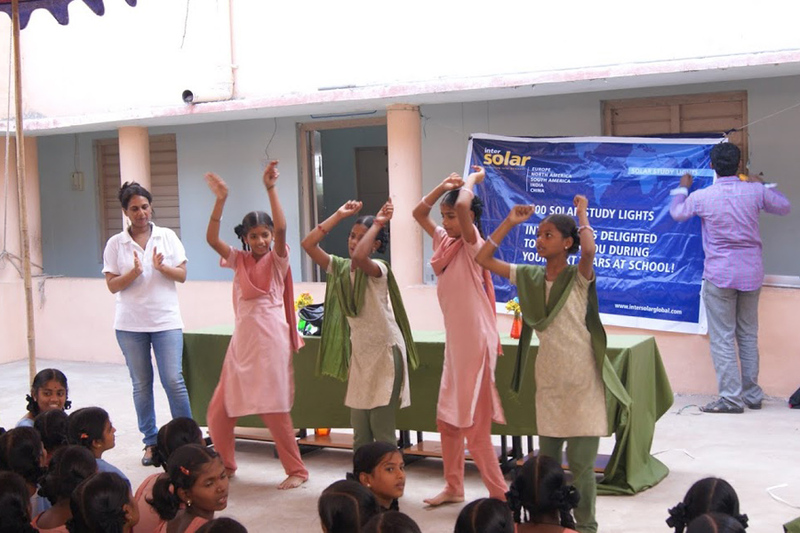 Intersolar is delighted to support the UNESCO International Year of Light 2015 as a Bronze Associate Sponsor.